This recipe uses fresh fruit steeped slowly and brewed with tea lights which gives you time to enjoy things like lighting a candle and reading a book. 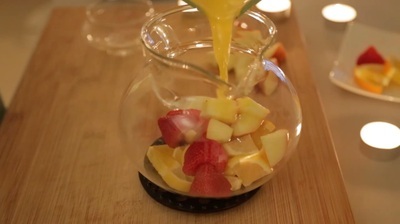 I like using citrus fruits (oranges and lemons) in addition to strawberries and apples. 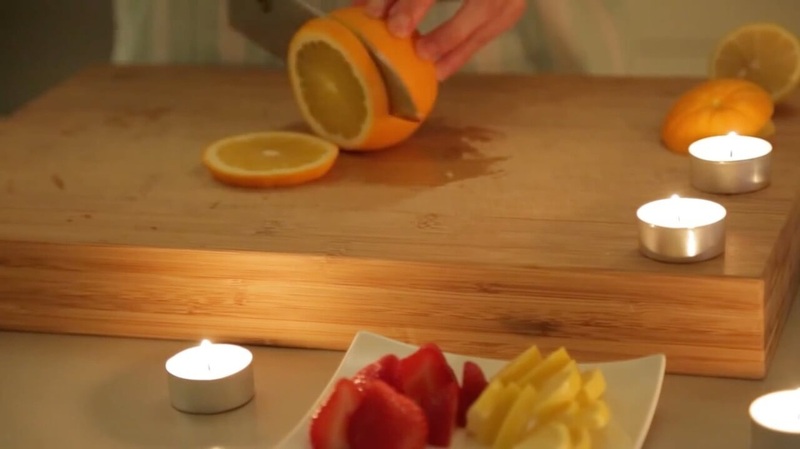 Depending on what's in season, you can get creative and brew your own custom hot fruit tea drink. 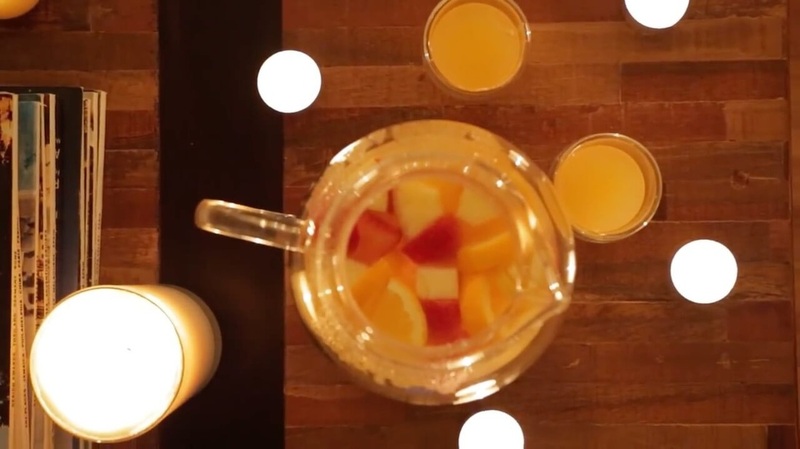 Tip: I'm brewing my tea using a tea warmer with 2 tea lights. One tea light doesn't seem strong enough for a big pot. Please remember to always exercise caution when working with candles and flames. *Let the tea steep & brew with the tea lights for at least 15 minutes to bring out the citrus flavors.